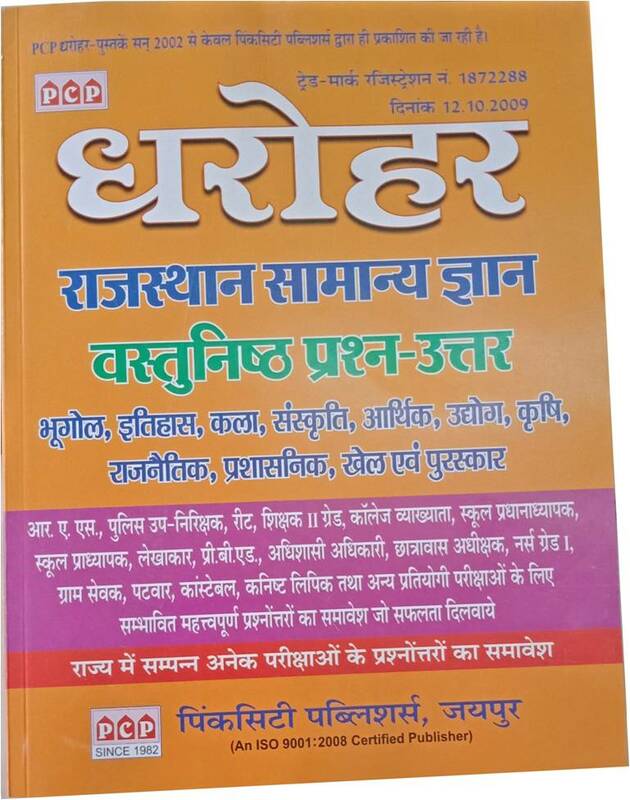 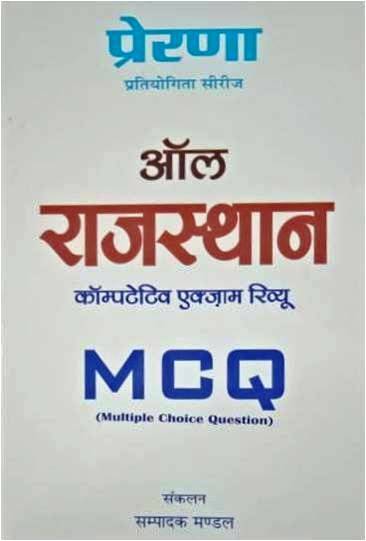 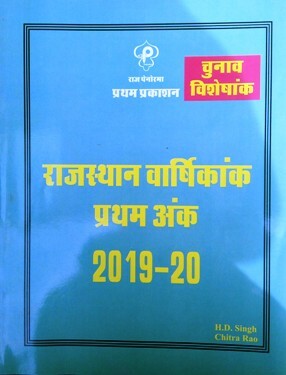 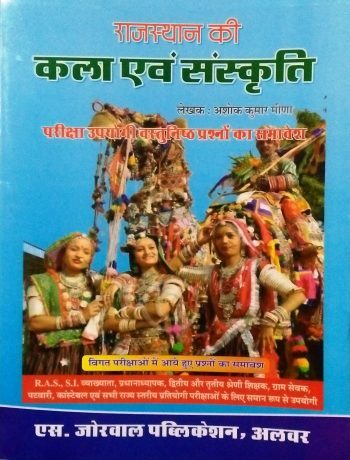 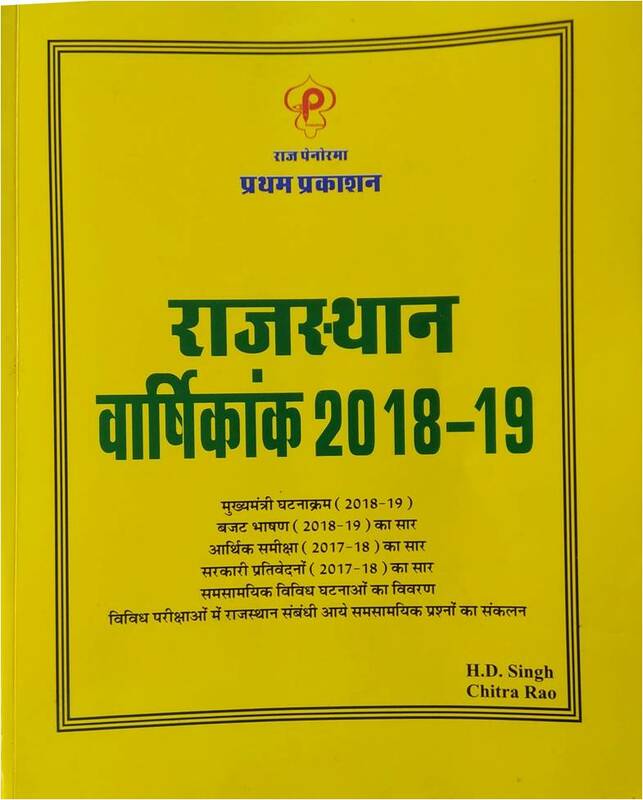 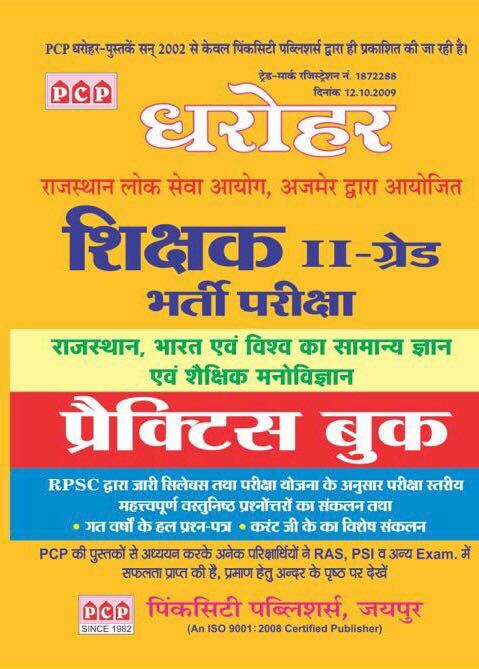 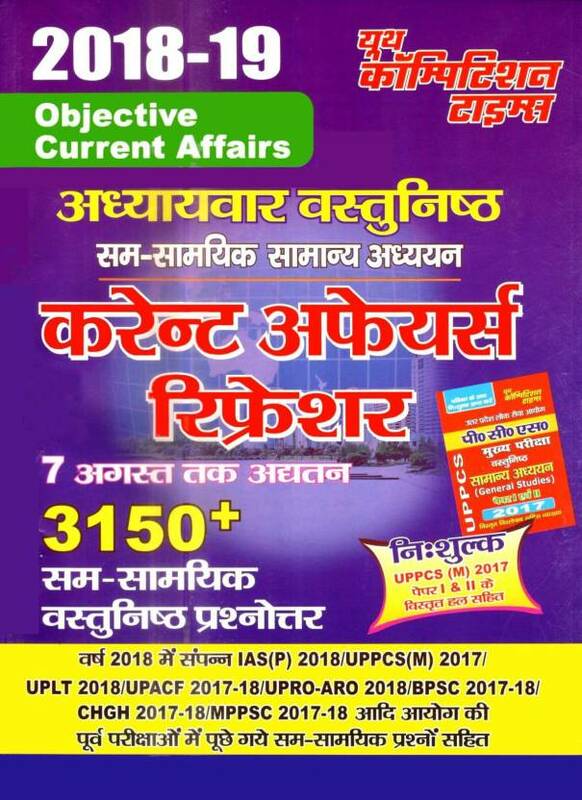 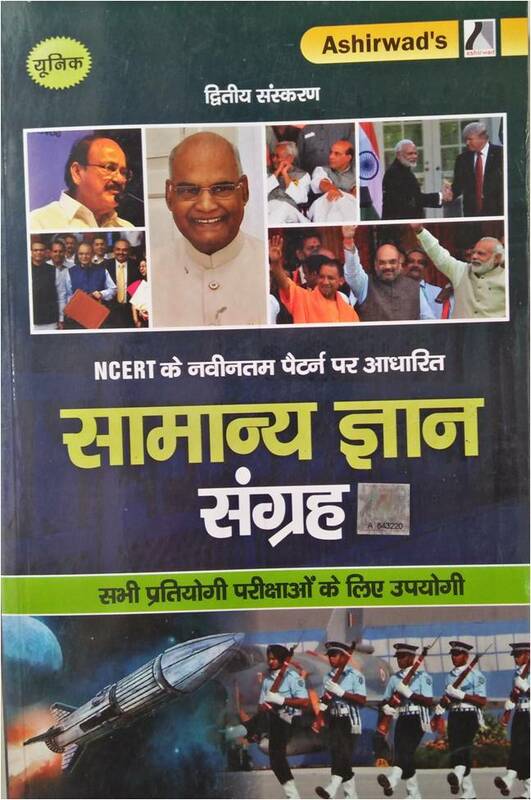 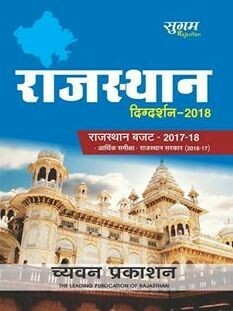 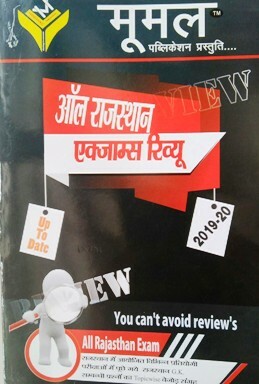 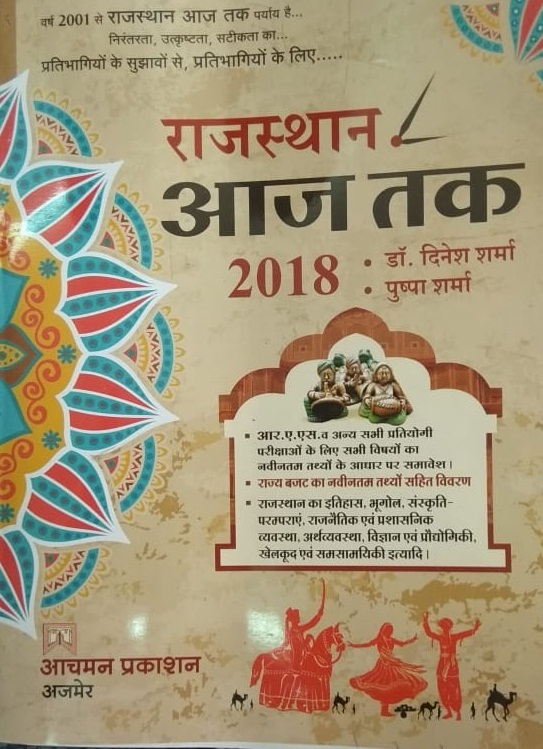 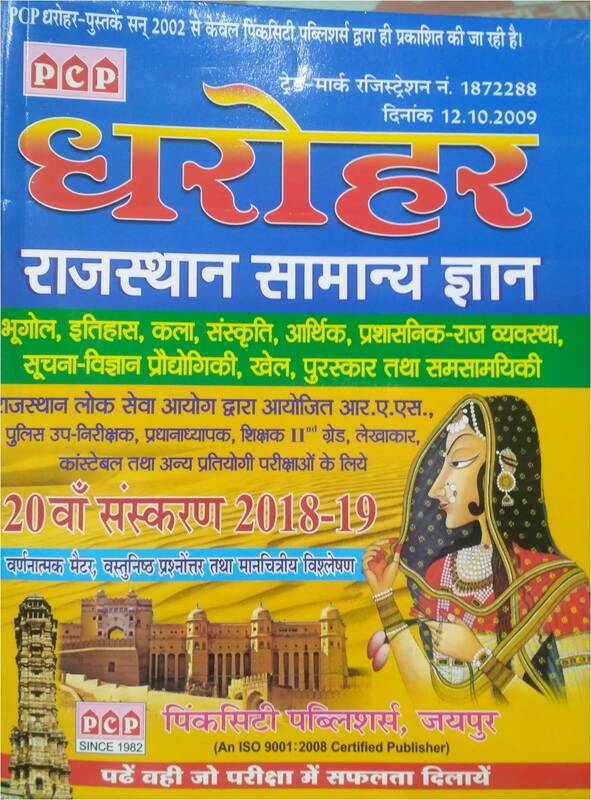 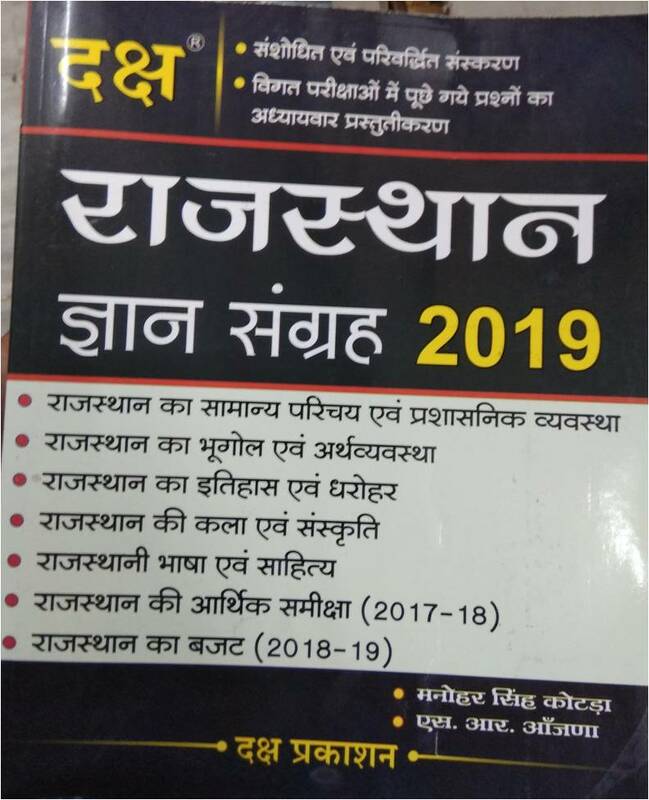 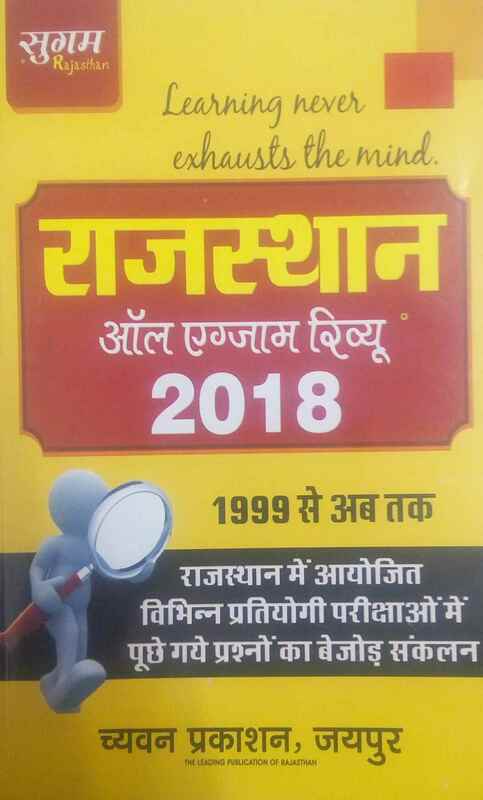 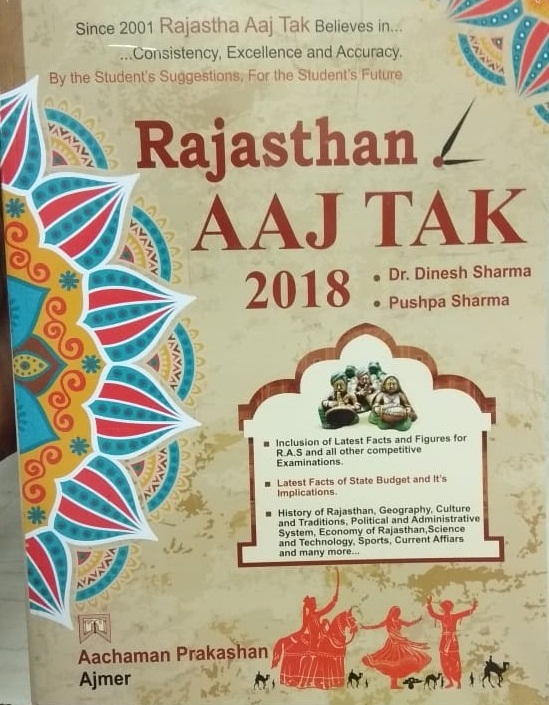 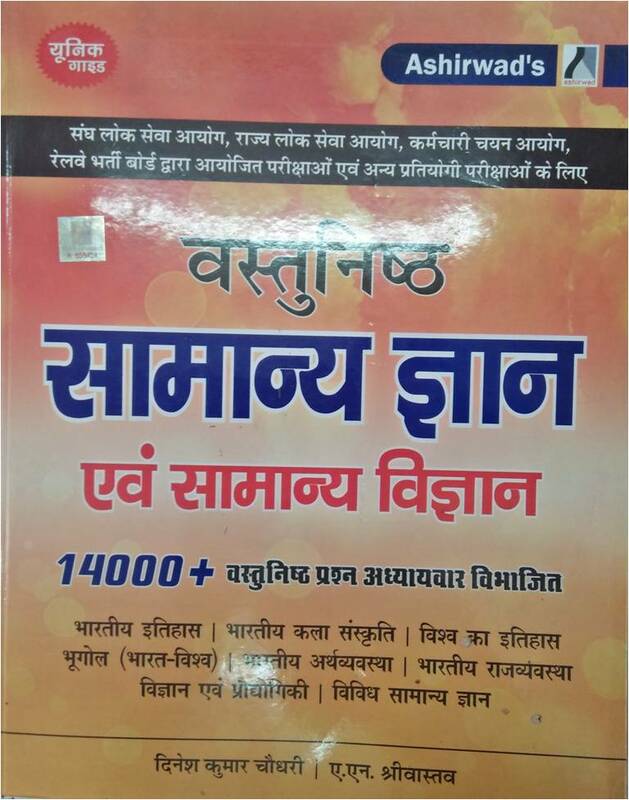 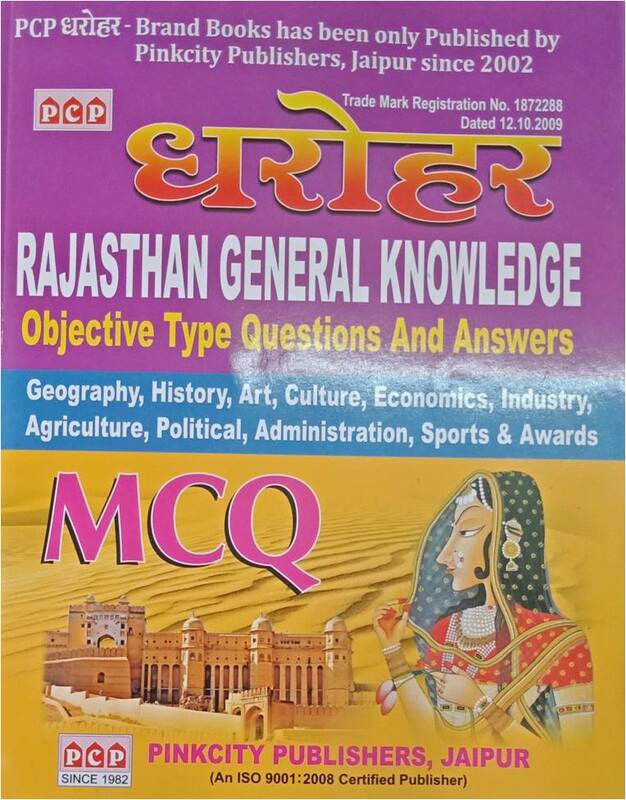 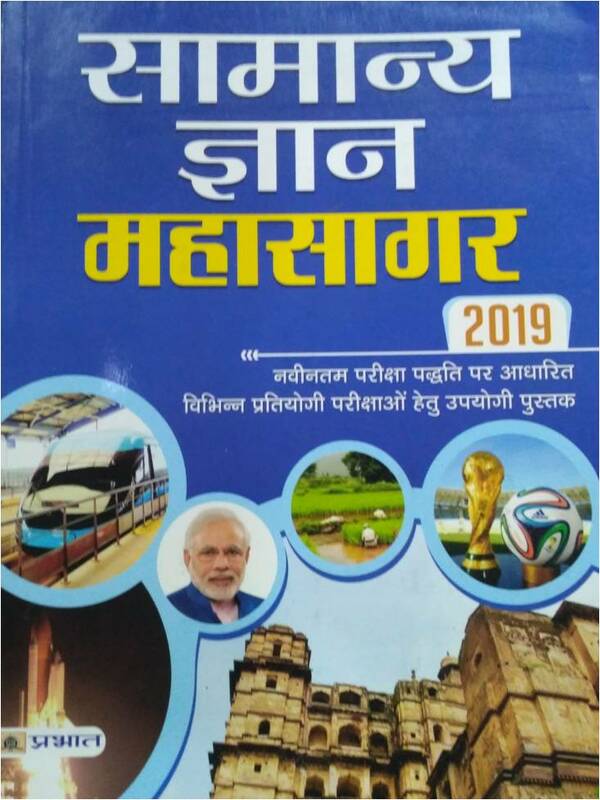 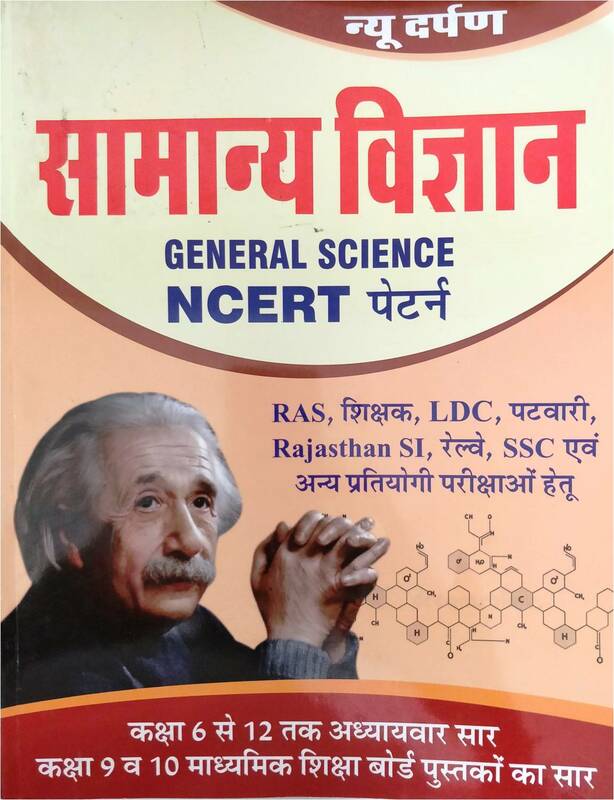 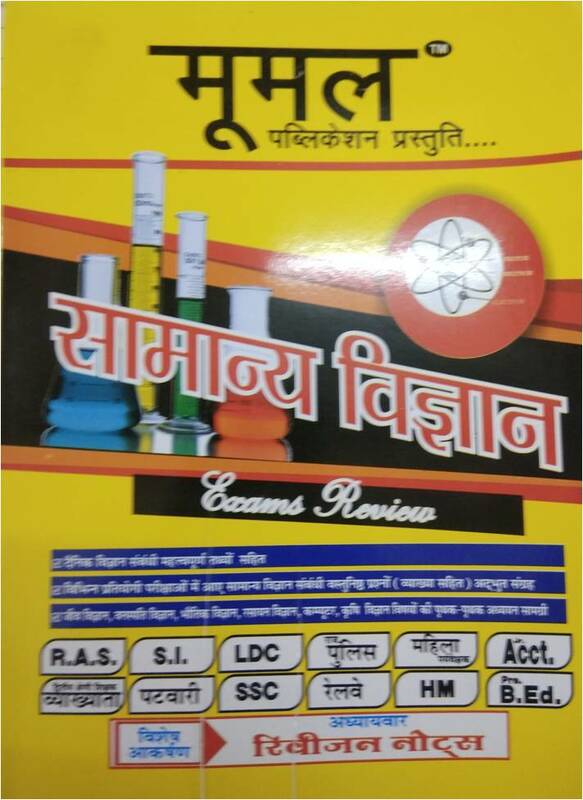 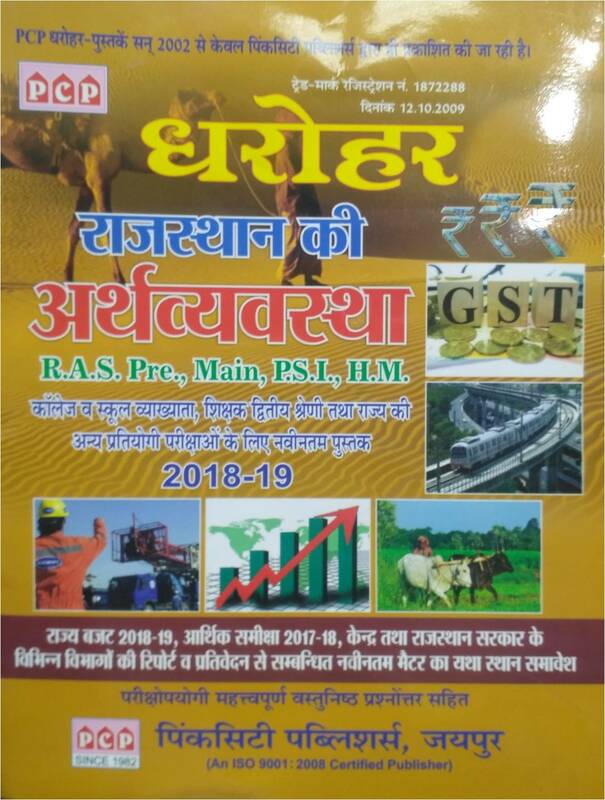 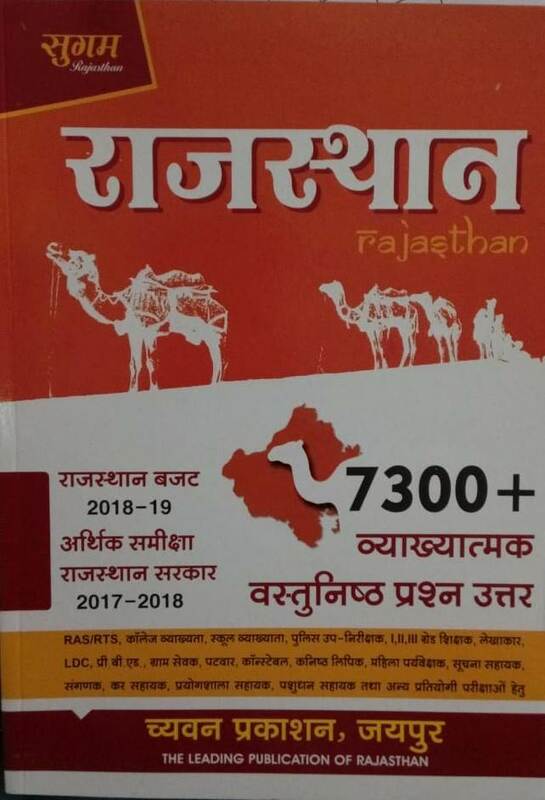 Rajasthan GK general and current affairs book for RPSC and RSMSSB exams like RAS, Sub Inspector- SI, college/school Lecturer, second grade teacher, Junior accountant, Rajasthan police constable, Patwar, Gramsevak and other Rajasthan related competition exams. 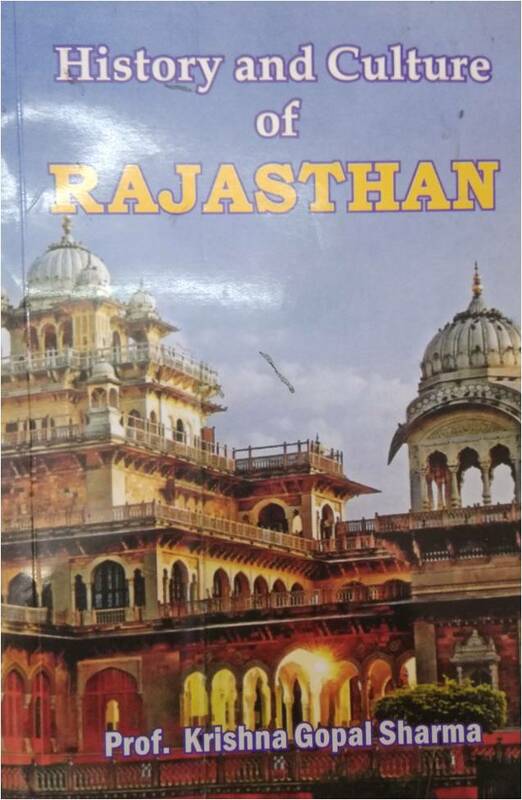 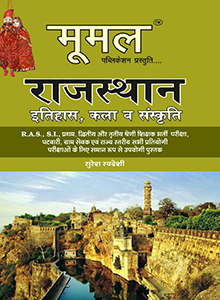 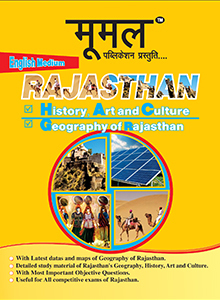 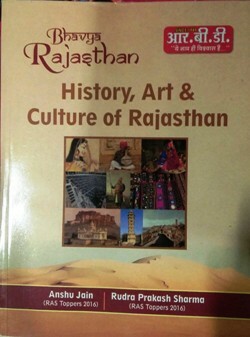 This section includes common reference books related to History, Art and Culture, Geography, Economy etc of Rajasthan. 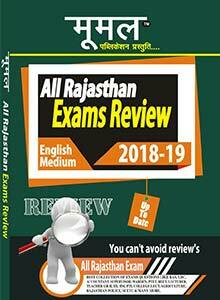 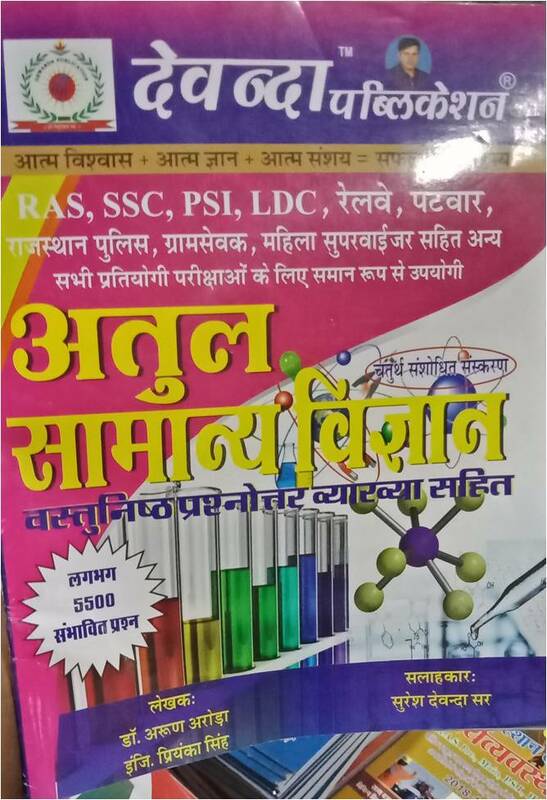 Popular books like- Lakshya Rajasthan, Rai, Rajasthan Hindi Granth Academy, RBD, Rajasthan by Atlas etc are useful for all the Rajasthan level competition exams. 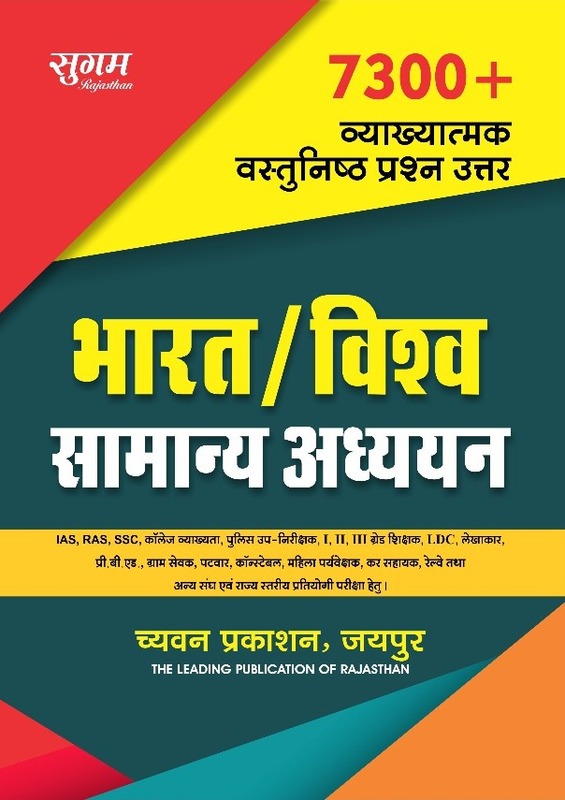 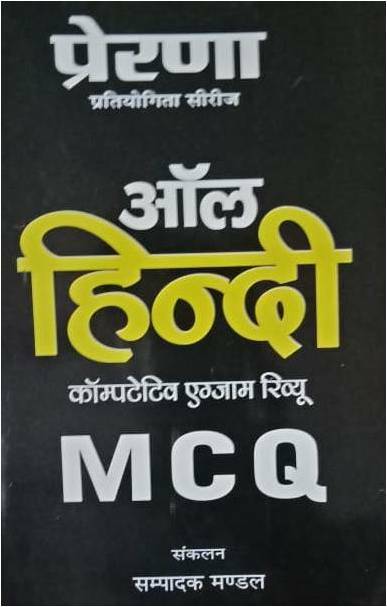 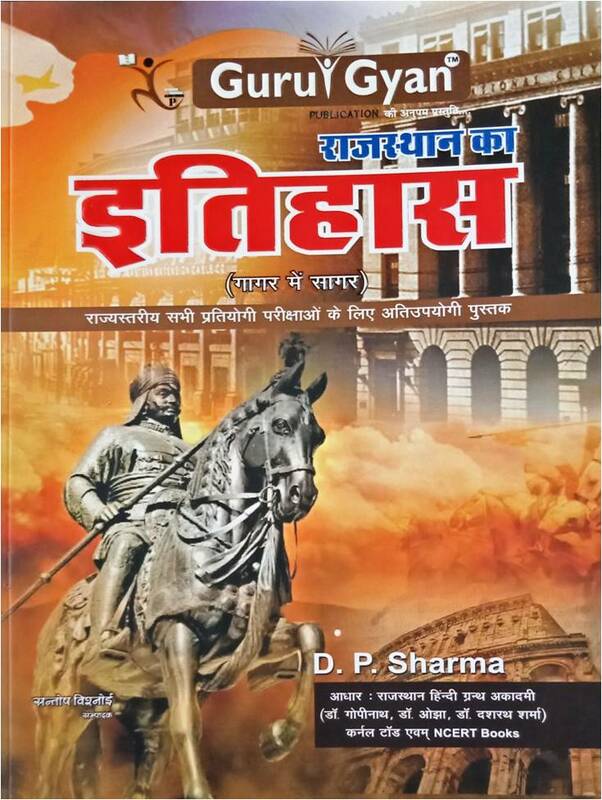 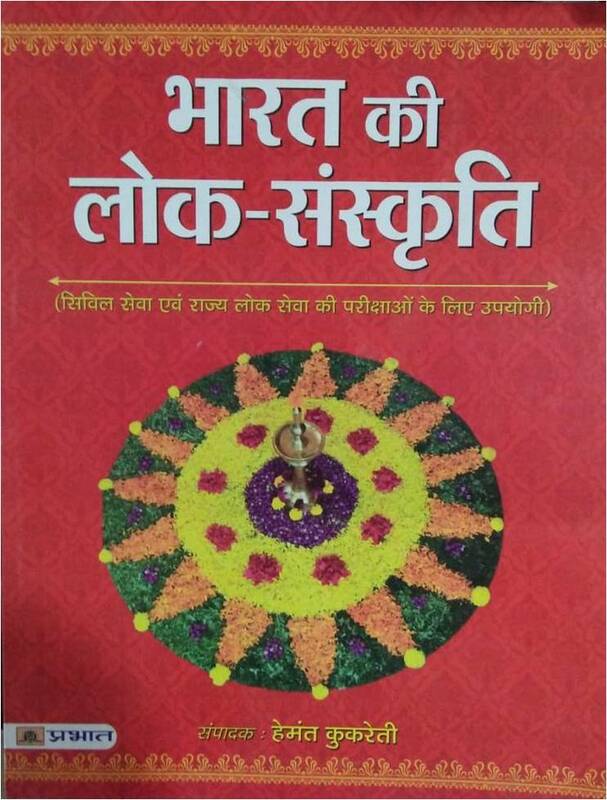 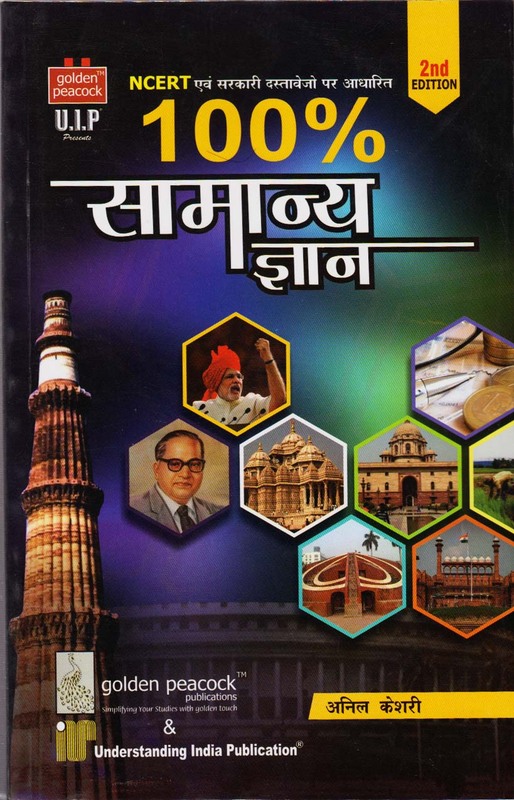 General books authored by Laxminarayan Nathuramka, L R Bhalla, Hukum Chand Jain, Dinesh Sharma (Rajasthan Aaj Tak), Mohan Lal Gupta, Kanti Jain are the books referred for the success.